Beautiful flowers, from ethical and fair trade sources for that special occasion. Did you know? 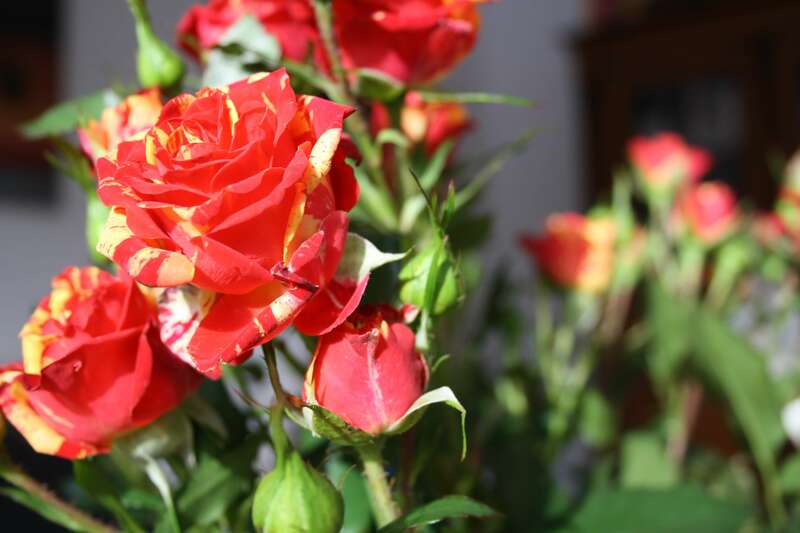 Cut flowers are often grown using peat and fertilisers, and treated with artificial chemicals such as pesticides. Such chemicals harm the environment, pollute rivers and waterways and can result in a loss of biodiversity. In contrast, organic flowers and plants are grown without using artificial pesticides and fertilisers.